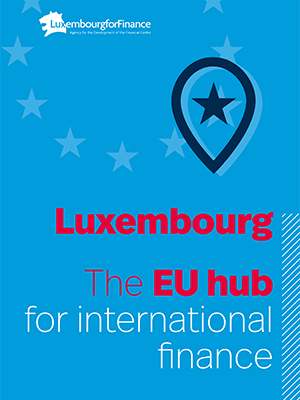 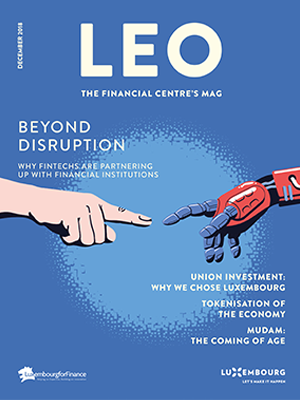 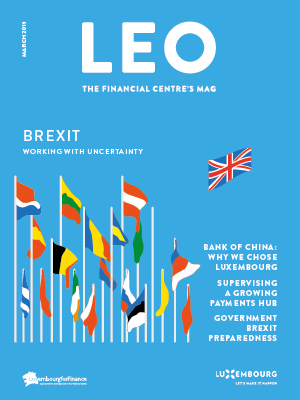 A first mover in the implementation of European fund regulation, Luxembourg has played a pivotal role in opening up markets for international fund distribution and providing European retail and institutional clients access to international investments. 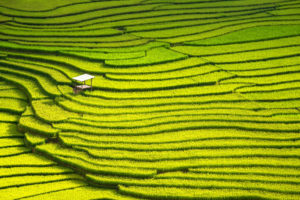 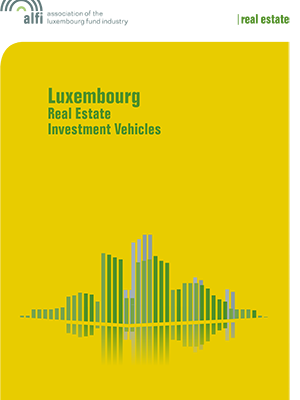 Luxembourg-domiciled investment funds are distributed in over 70 countries, with a particular focus on Europe, Asia, Latin America and the Middle East. 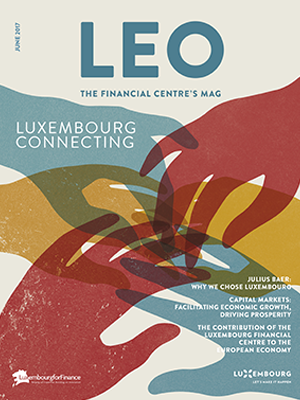 The world’s leading asset managers have chosen Luxembourg as the centre for their international fund ranges. 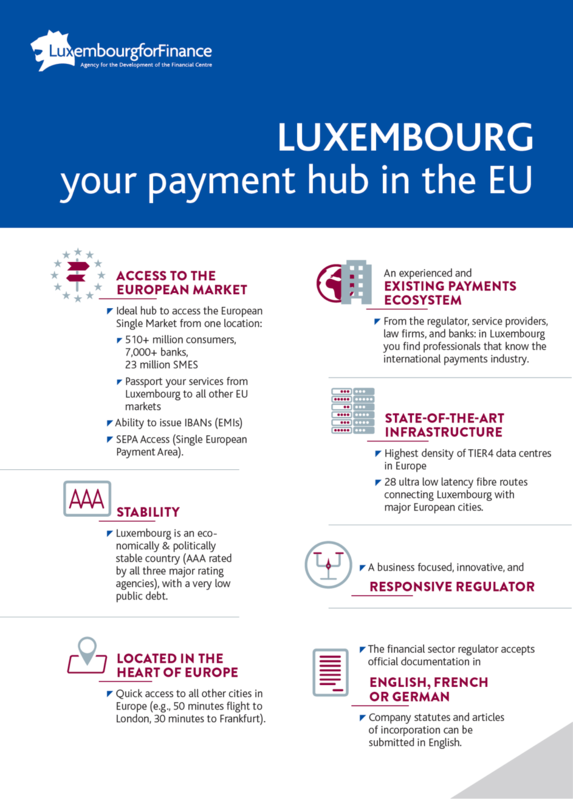 The Grand Duchy offers unrivaled international expertise as well as a wide-ranging toolbox of investment vehicles. 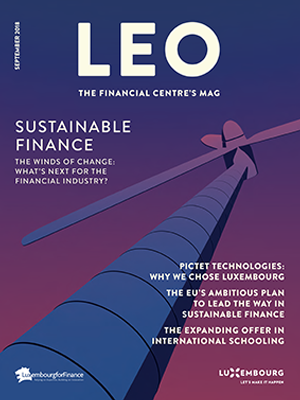 Luxembourg is the favourite domicile for Undertakings for Collective Investment in Transferable Securities (UCITS), the world’s only truly global fund product, offering the highest possible levels of investor protection. 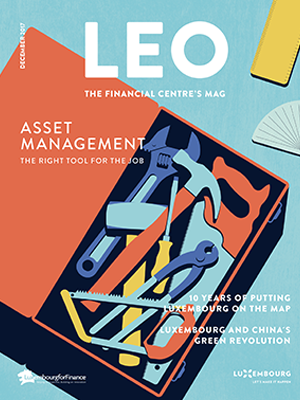 Luxembourg’s UCITS funds have become a strong global brand, but this strength stems from a smart decision in 1988. 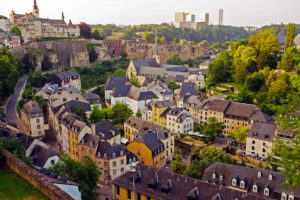 Luxembourg was the first country to implement the UCITS Directive into national law. This ‘first mover advantage’ attracted many international fund promoters. 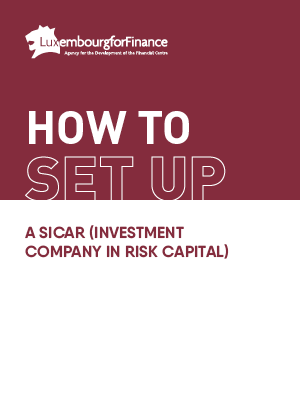 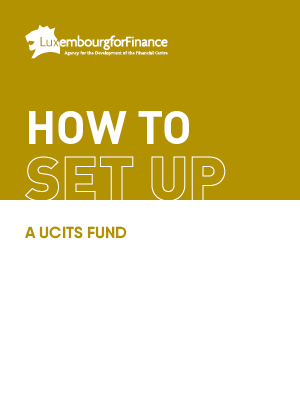 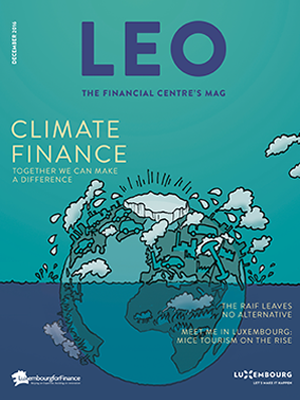 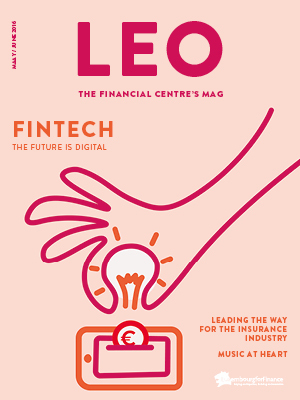 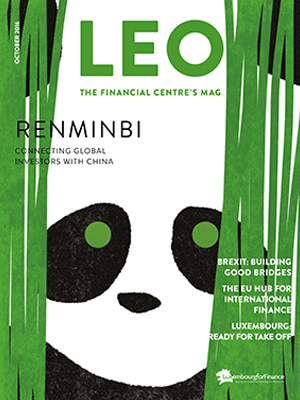 UCITS are now widely sold both to the public and to institutional investors across the globe. Pension funds in particular rely on UCITS to diversify their portfolios with a well-regulated product. 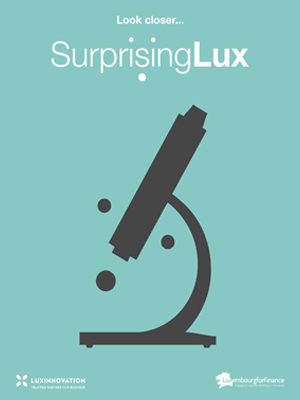 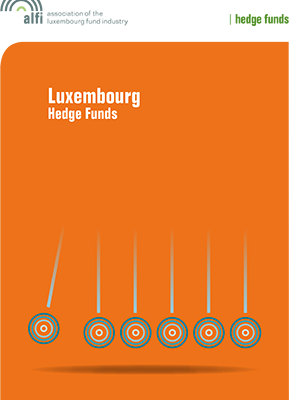 Luxembourg has a market share of 36% in European UCITS, accounting for €3.5 billion AuM. 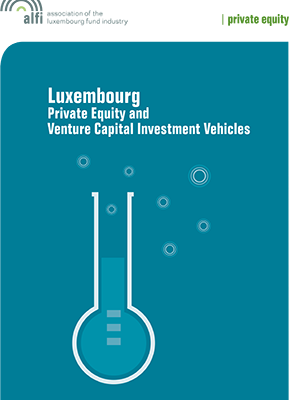 Luxembourg is a prime location for private equity and venture capital, hedge funds and real estate funds. 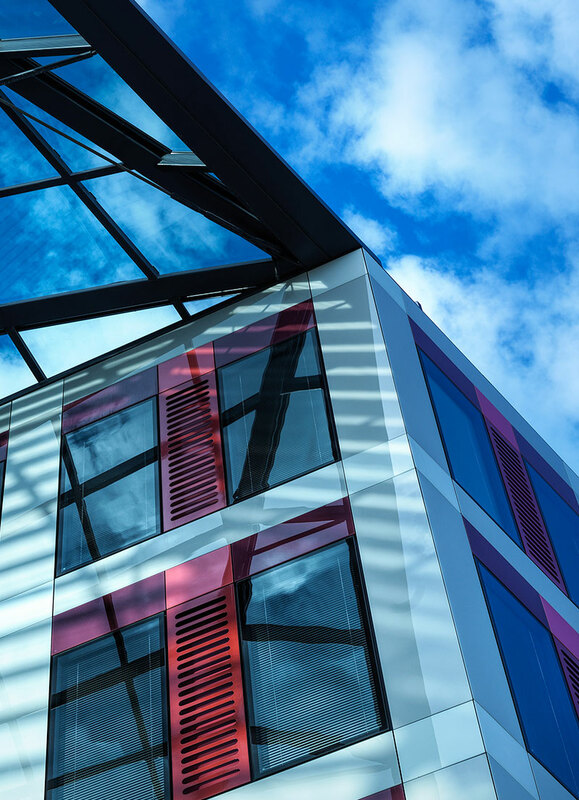 The country’s international business environment has given rise to a number of structures designed to facilitate PE and real estate acquisitions with cross-border components. 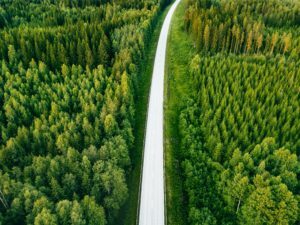 And when it comes to back-office, middle-office functions and outsourcing solutions, numerous cost-efficient options are available. 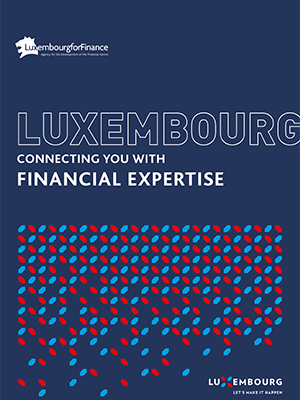 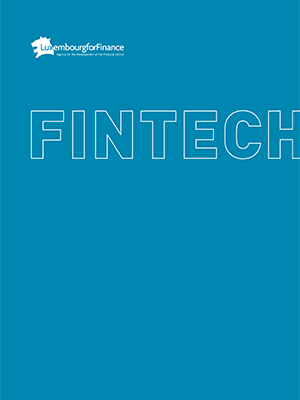 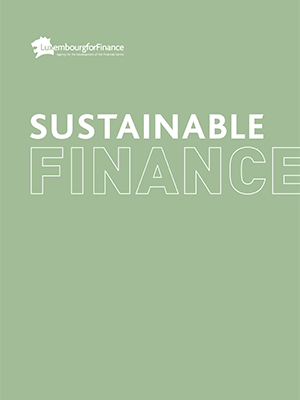 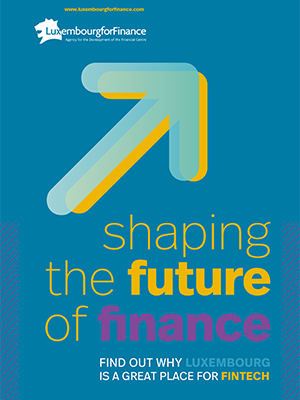 In Luxembourg, alternative funds are able to tailor solutions for clients and financial professionals alike by combining characteristics from various jurisdictions. 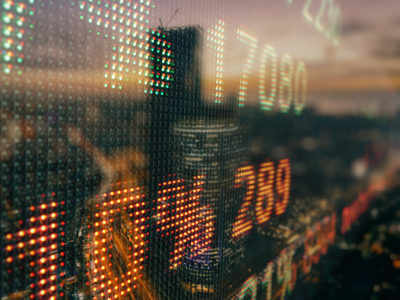 Notably thanks to its limited partnership regime, the needs of clients from both common-law- and civil-law based jurisdictions can be accommodated. 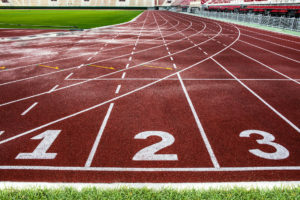 The Alternative Investment Fund Managers Directive (AIFMD), which grants a European passport to the managers of alternative funds came into effect in 2013. 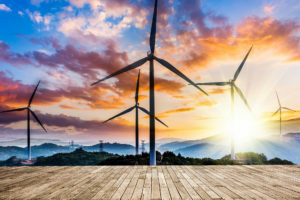 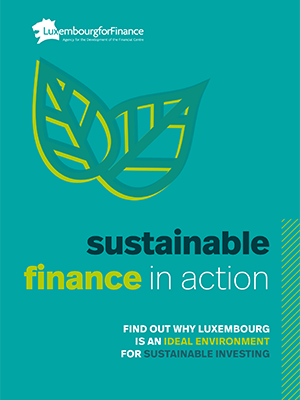 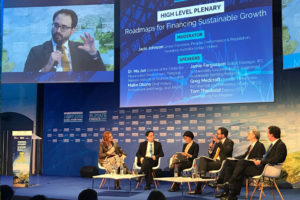 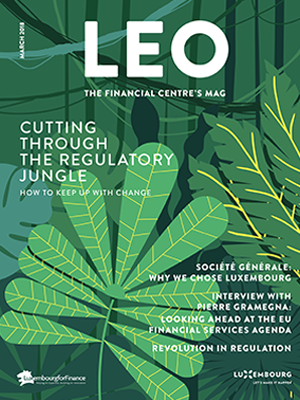 Rapid implementation of the Directive has helped Luxembourg to further develop its role as a well-regulated hub for the global alternative investment industry. 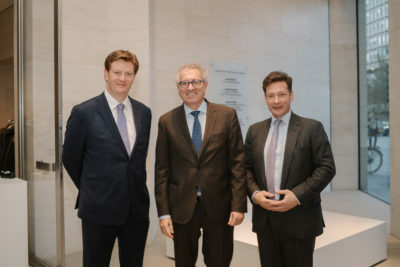 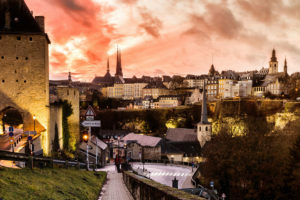 Luxembourg chose this moment to overhaul and modernise its limited partnership regime, ensuring maximum compatibility and flexibility under the new AIFMD rules, with a structure more familiar to asset managers from English-speaking countries.